Where did the company come up with that name for it’s Chinese brand? It was probably a group of linguists, market experts, and focus groups that ultimately decided the brand name. It certainly wasn’t something a random employee scribbled down on a bar napkin. 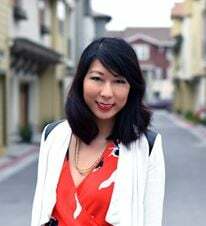 In fact, there are several business services in China that are solely based around helping foreign companies choose a brand name when they enter the Chinese market. It’s down to a science, where teams of linguists and analysts work together to figure out best Chinese characters for that brand. And since there are so many dialects of Chinese, some things that sound good in one dialect can actually be laughable or even offensive in another. Linguists also need to balance the tones in new brand names so they flow off the Chinese tongue more easily. 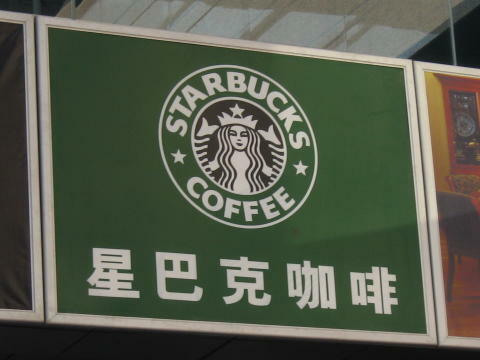 There are a few ways a company could go when choosing a brand name in Chinese. They could create it to sound similar to their English name, without bothering with the context or meaning of the brand itself. They could also give it a new Chinese name entirely, which may sound nothing like the original name. A combination of the two is the most ideal: where the name not only retains some phonetic similarity, but also conveys the brand’s essence. Coca-cola is one of the most popular soft drinks in China. It’s called 可口可乐 (kě kǒu kě lè.) The character “口,” for “mouth” suggests that the brand is a food or beverage. 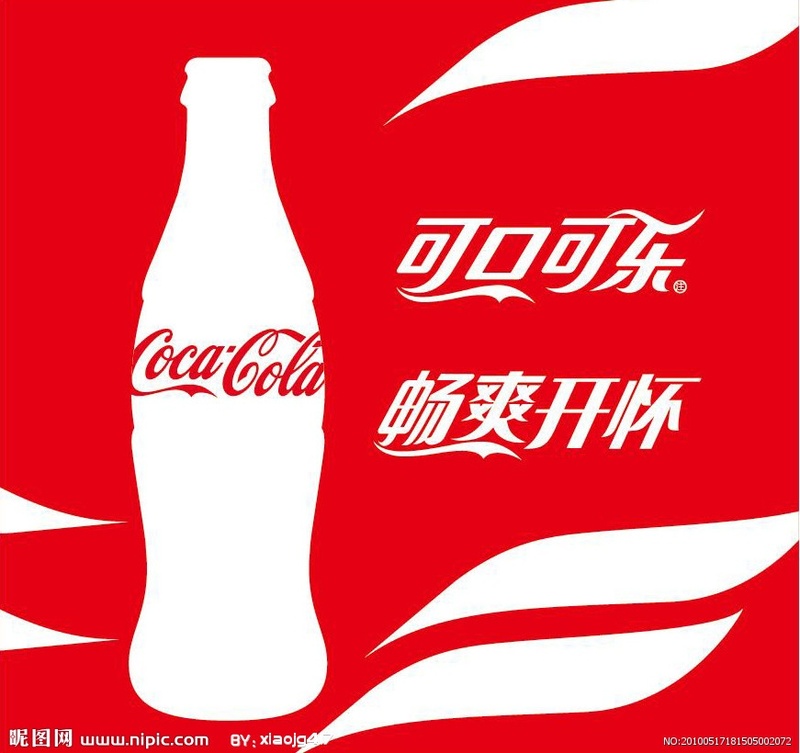 The character “乐” means “joy.” Literally translated, it would be “can be tasty, can be happy.” 可口可乐 sounds very similar to Coca-cola, while giving the brand a light-hearted and happy essence. 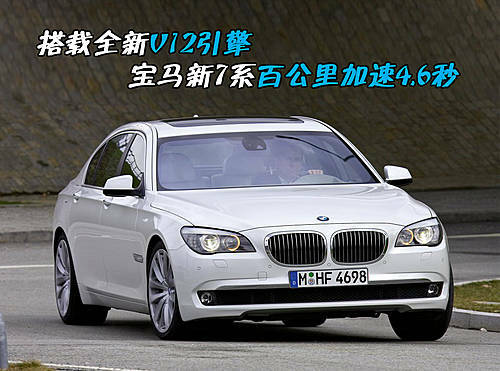 BMW's Chinese name, "宝马 (bǎo mǎ)" retains sounds from the first two letters of “BMW” Literally translated, it becomes “precious horse.” The word “宝 (bǎo)” means "precious, jewel, treasure." “Horse” may seem like an odd character, but in Chinese, the character “马” actually appears in the phrase for “motor”: "马达 (mǎ dá)." Furthermore, horses are a very auspicious symbol in China and thought to bring luck and prosperity. Just last year, there were rumors of people rushing to induce labor so their children would be born in the Year of the Horse because it was luckier. Colgate's Chinese brand name is "高露洁 (gāo lù jié)," which roughly means "high reveal clean." If you say the characters really fast, it sounds similar to "Colgate" as well. Sticking to a phonetic translation makes it obvious that the brand is foreign, which has its benefits. Foreign brands often convey a sense of luxury and exotic-ness. Since China is a somewhat homogenous country, a foreign brand has a certain clout among the people. 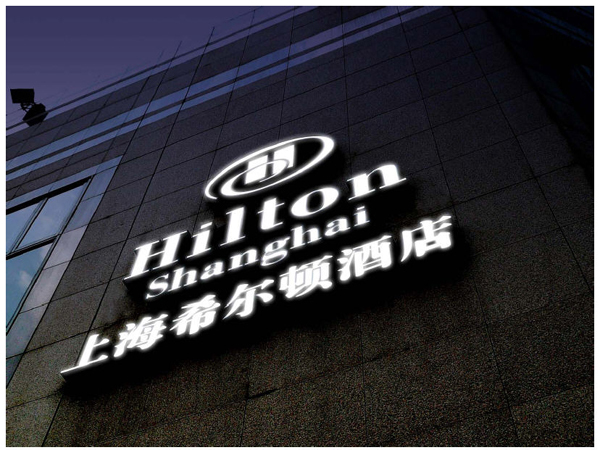 Hilton's Chinese brand name is "希尔顿 (xī ěr dùn)." The popular hotel company chose to keep a foreign sounding brand name, which worked to their advantage. Across China, the Hilton is known for luxury. 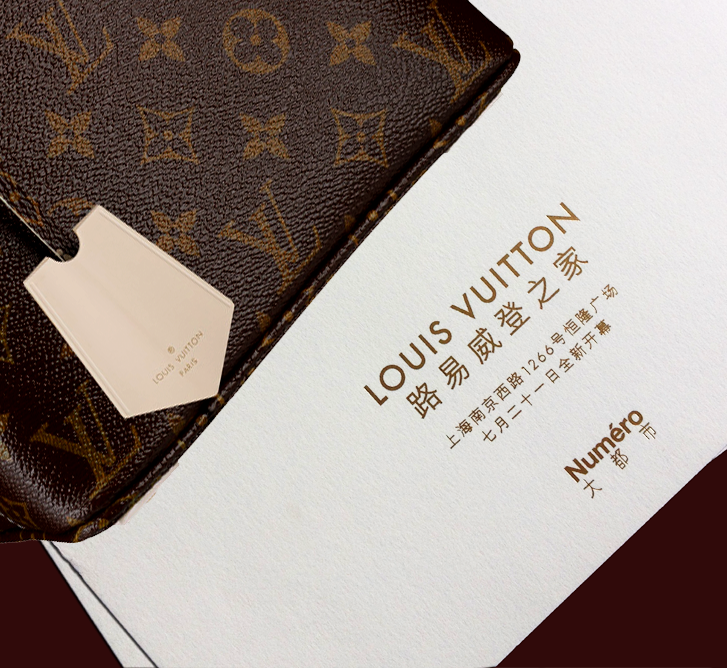 As China gradually became a huge consumer of luxury goods, Louis Vuitton decided to stick with their very foreign moniker, " 路易·威登(lù yì wēi dēng.)" 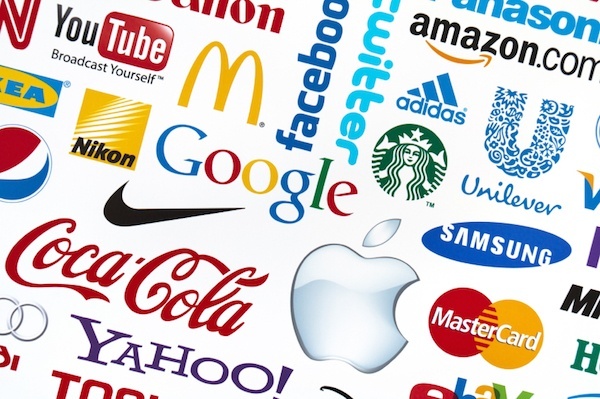 Instead of a phonetic adaptation, many brands will choose a semantic adaptation of their name, putting a higher value on the meaning or essence of the brand. The result usually sounds nothing like the original. 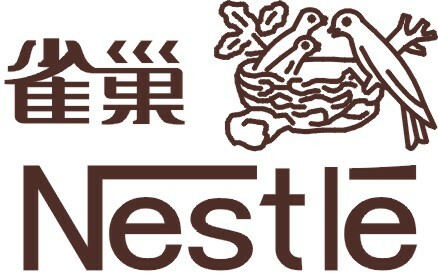 Nestle's Chinese name is “雀巢(què cháo)." It literally means “sparrow’s nest,” which mostly likely came from “Nestle” and their logo. In China, Nestle is very well known for their chocolate-based snacks. 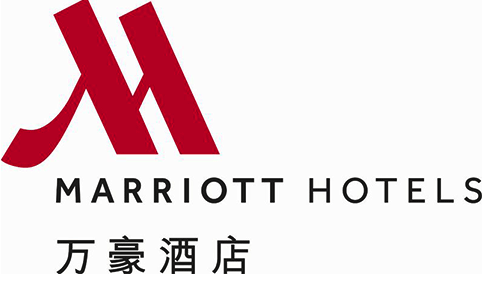 Marriot's name is “万豪 (wàn háo)” means “Ten Thousand Grand,” most likely to help enhance the high-class aspect of the hotel chain. "Grand" as in "bold," not as in "10k." Burger King is "汉堡王 (hàn bǎo wáng.) “汉堡” means “burger,” and “王” means “king.” This is a very literal translation of the franchise, which makes it hard to mix up or mistake for something else. This type of direct-translation works well for established international franchises. 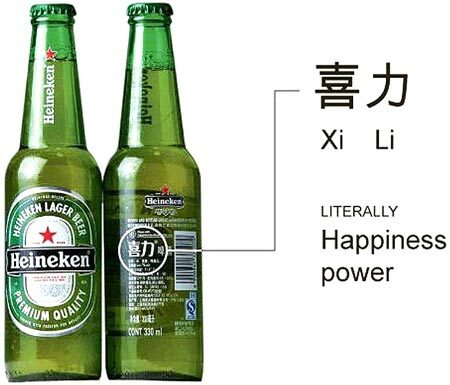 Heineken's Chinese brand name is "喜力(xǐ lì)." "喜(xǐ)" means “Happy” or “Like”, and “力(lì)” means power. This helps too convey the brand's values. 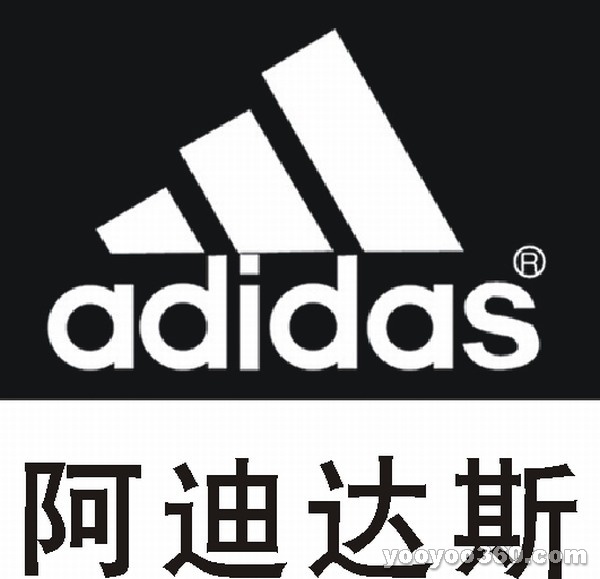 Are there any odd brand names that you've come across in China? Let us know!